How do we make sure every repair is charged fairly? We use the Major Appliance Service National Price Guide to determine what we expect to charge for both parts and labor. Of course, this rate may vary if we get a different price for the parts that you need. Sometimes we can get a discount on these parts, and this discount is passed on to you. So if you are looking for a Irving refrigerator repair company to help you, we hope that you give us a chance. 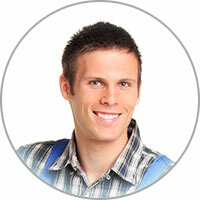 We are confident that you will be happy that you chose us for your refrigerator repair in Irving TX. Most of the world is brainwashed into buying the traditional refrigerator, which has separate compartments for refrigeration and freezing. Meanwhile, the majority has also purchased a separate freezer as the freezer compartment isn’t large enough in their refrigerator. 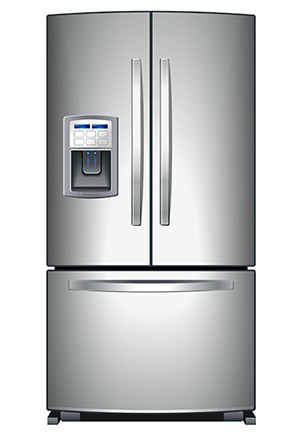 When buying a new refrigerator, it may make sense to consider a model that’s purely made for refrigeration. This will provide ample storage space and it may even cut back energy costs in the long run. This is only an option if you have a freezer that’s in a workable area of your home.